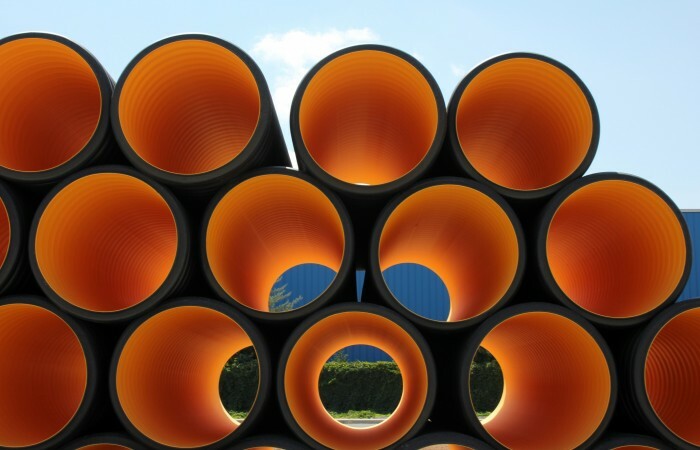 The SABIC Vestolen A RELY family is the latest generation of SABIC’s HDPE PE100 pressure pipe grades. This portfolio is PE100 classified and complies with the highest industry standards for HDPE pressure piping. Developing on the strength of previous SABIC grades, these materials offer converters considerable energy savings - compared to a typical HDPE resin, this grade supports energy reductions of up to 16%. They also allow developers and contractors to use installation techniques that minimize environmental impact.